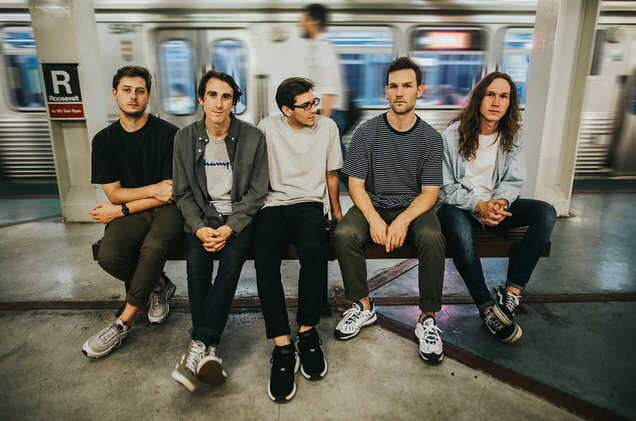 KNUCKLE PUCK released a video for their single GONE off the album SHAPESHIFTER that dropped last week. The video pays tribute to BLINK 182‘s ROCK SHOW video. Billboard debuted it today but you can catch it right here! Also, don’t miss the band coming through Texas with Movements, With Confidence, and Homesafe next week!